The calendar on the wall says it’s mid-January, and that means our buy one get one ticket deal is going on now. Now through Friday, May 10, 2019, when you purchase one adult Classic Coach Class ticket, you can get one adult Classic Coach Class ticket free. 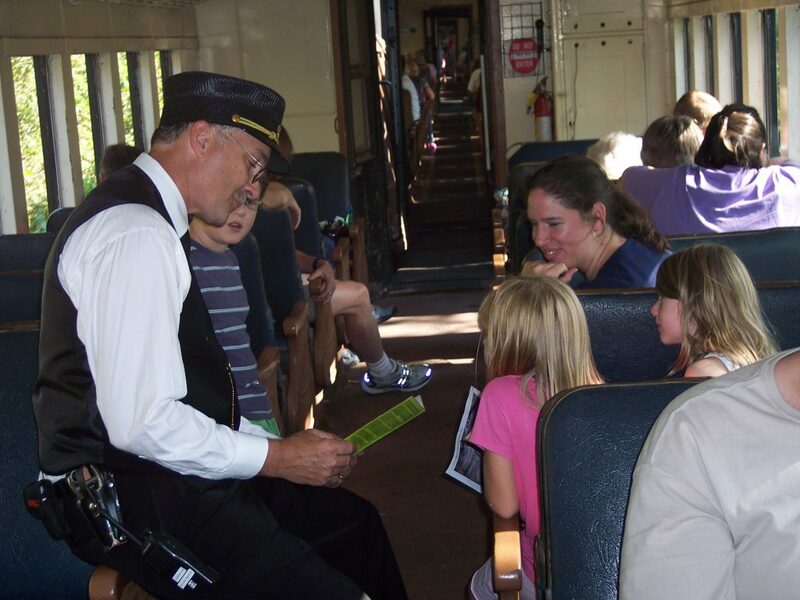 The tickets are good for any regularly-scheduled Fraser Excursion Train (our basic excursion train) from May 11, 2019 through October 31, 2019 (not valid for dinner, lunch, picnic, or special event trains). If you know your date of travel, purchase tickets through the “Purchase Tickets” link, and enter promo code BOGO2019 in the offer code box. If you don’t know your date of travel, but still want to take advantage of the BOGO offer, you can purchase BOGO vouchers through our “Deals and Discounts” page. Just enter promo code BOGO2019 in the promo code box, click “Add to Cart”, and adjust the number of vouchers you wish to purchase from your shopping cart. Be sure to act soon, as this deal disappears on May 10, 2019. The tickets or vouchers must be used by October 31, 2019 — expiration dates cannot be extended. 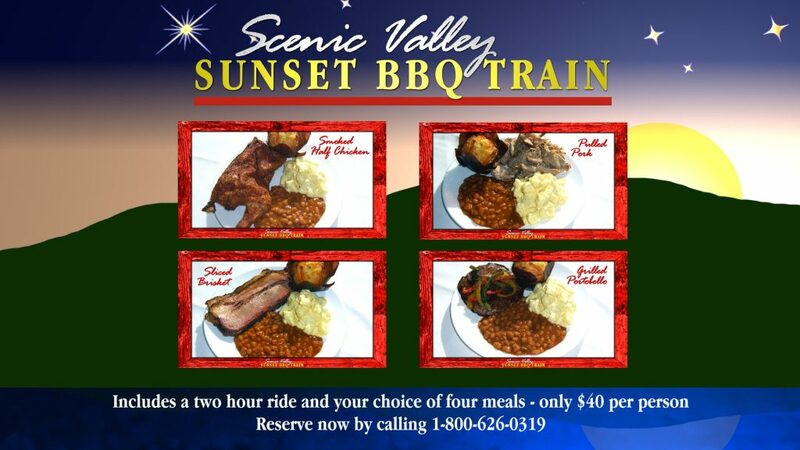 We hope that you will join us for a train ride on Iowa’s Scenic Line in 2019. All aboard!